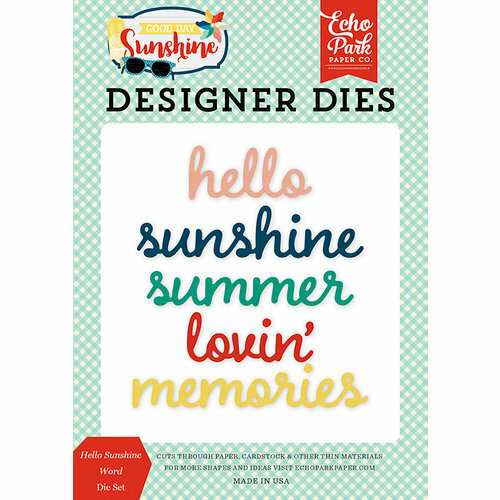 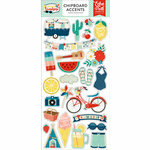 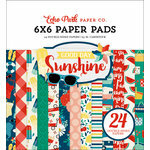 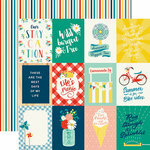 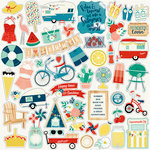 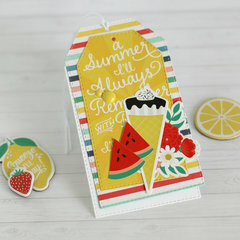 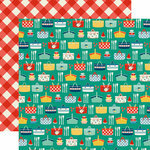 Say hello to your summer papercrafting with the Hello Sunshine Word Designer Dies from the Good Day Sunshine Collection by Echo Park. 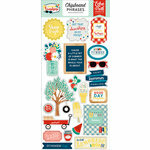 The package includes 5 thin metal dies that measure from .75" x 1.75" to .75" x 3.25". 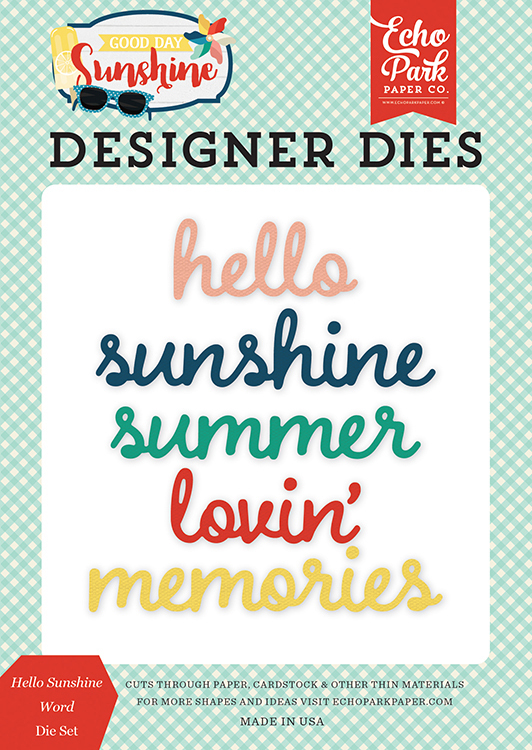 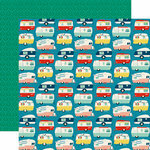 The dies are compatible with most die cutting machines sold separately and are made in the USA.